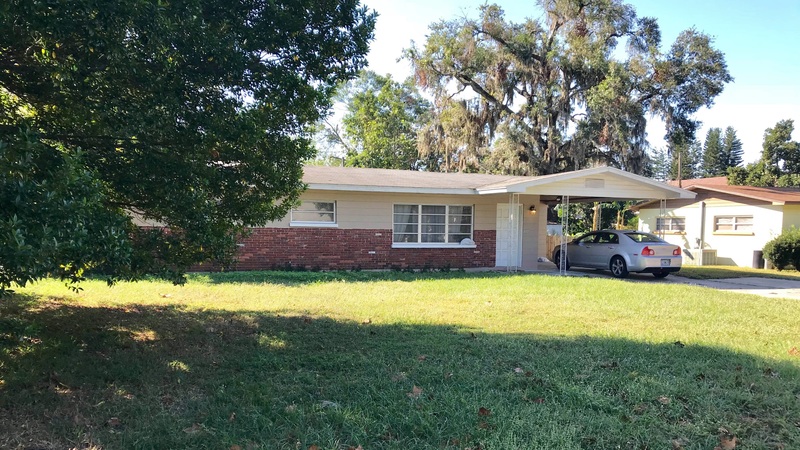 2207 Olney Rd, Lakeland FL 33801 is coming soon to the market. Brokers open planned Wednesday, January 10, 2018 from 11 am - 1 pm. (For agents, lenders, attorneys, title companies and real estate professionals). See the Facebook event here. Public open house planned for Saturday, January 13, 2018 from 11 am - 2 pm.